Drop a line to us if looking for the finest quality Watermelon! 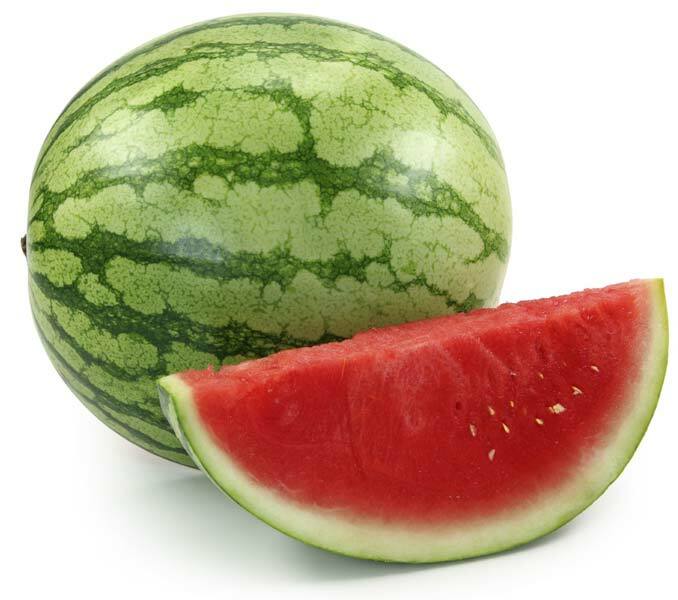 We are a trustworthy Manufacturer, Exporter and Supplier of Fresh Watermelon from Maharashtra, India. We are supported by a team of experienced farmers who cultivate it as per the fixed agricultural norms. The Fresh Watermelon that we deal in is delicious, juicy, sweet and organically cultivated. We make sure that the paced order, be it small or bulk, is delivered on time.